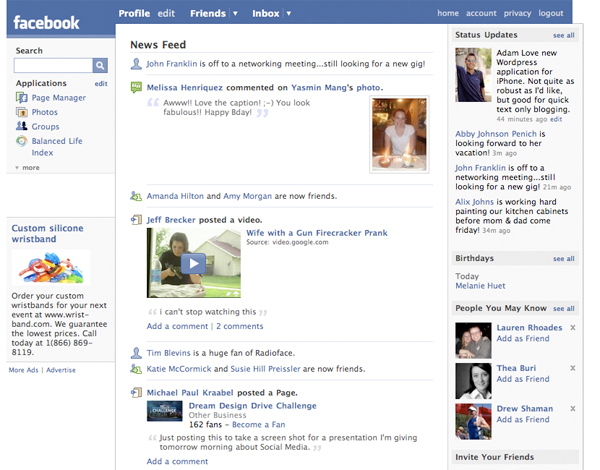 From your Facebook home page, scroll down the left-hand menu. Under Explore , scroll down and click Pages . 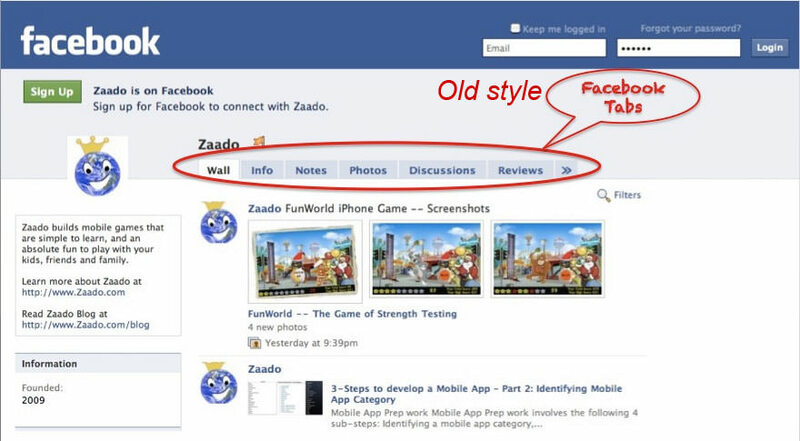 From there, you’ll be able to see all the pages you’ve ever liked on Facebook.... From your Facebook home page, scroll down the left-hand menu. Under Explore , scroll down and click Pages . From there, you’ll be able to see all the pages you’ve ever liked on Facebook. From your Facebook home page, scroll down the left-hand menu. Under Explore , scroll down and click Pages . From there, you’ll be able to see all the pages you’ve ever liked on Facebook. Well, good luck to you if the page is 6 years old and has a publishing rhythm worthy of The New York Times. The second way will get you to another estimate in just a few seconds. Let’s see how it works.